Online application must be submitted before May 15. 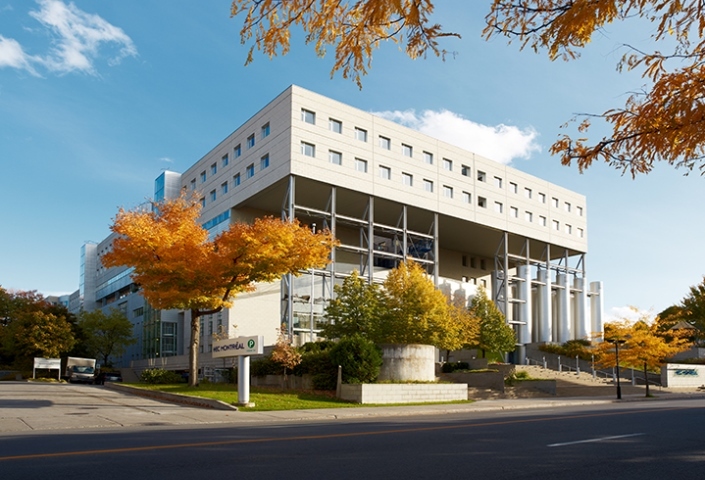 HEC Montréal was the first in North America to be awarded the three most prestigious international accreditations in its field: AACSB International, EQUIS and AMBA. Not all programs offer courses in English. For courses offered in French, students must have sufficient level of French.